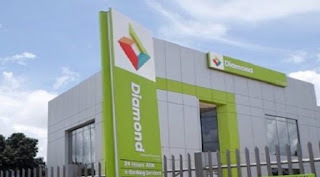 A leading Nigerian bank, Access Bank Plc, which plans to buy Diamond Bank Plc, has revealed that it will conclude the transaction about two months earlier than initially expected. The deal, which was originally set to concluded in June, will be completed in the second quarter, the lender told Bloomberg yesterday. Access Bank also canceled a planned N75 billion ($207 million) rights issue as it’s no longer needed to meet the central bank’s minimum capital thresholds, Chief Executive Officer of the bank, Herbert Wigwe said on an investor call. 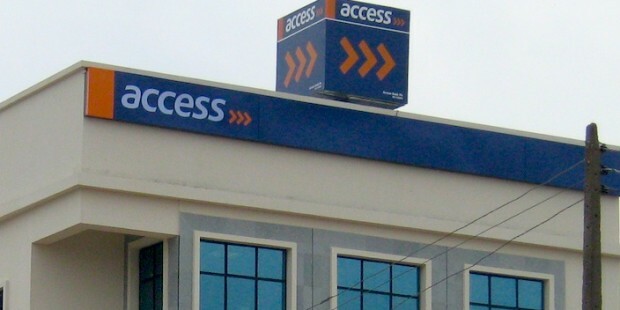 Access Bank agreed last year to take over Carlyle-backed Diamond Bank in a deal worth about $200 million. It said last week it obtained “approval-in-principle” from Nigeria’s Securities and Exchange Commission and the Central Bank of Nigeria to proceed with the merger. By the conclusion of the deal, Access’s assets could increase to about $17 billion from $12.5 billion, according to Bloomberg calculations. Which will see them overtake Zenith bank as the largest Nigerian lender. Zenith Bank Plc is currently the largest Nigerian lender, with $15.4 billion of assets. The Boston-based private-equity firm is sweeping in on Johannesburg-based Teraco as technology plays a more integral part in the life of consumers and businesses. Teraco was expected to fetch between $600 million and $1 billion, including debt, people familiar with the matter said in November. “Berkshire Partners is a committed long-term partner that will assist us with future growth plans and additional investment,” Teraco Managing Director Jan Hnizdo in an email. The value of the transaction wasn’t disclosed. The purchase comes after London-based Permira Holdings LLP, which backed a management buyout of the company in 2015, sought a buyer for part of its stake in the company, which also operates data centers in Cape Town and Durban. Permira will stay on as a shareholder in Teraco, Michail Zekkos, a partner in the firm, said.